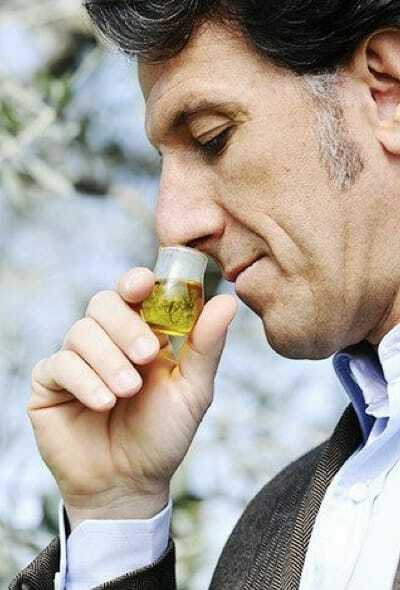 Fragrance: very fruity, floral. Flavor: slightly bitter almond, pungent. HOW RIPE ARE OUR OLIVES WHEN THEY ARE PICKED? 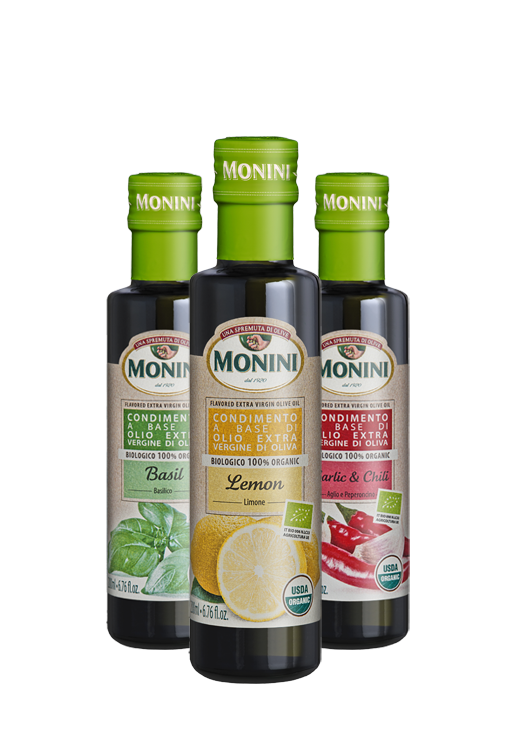 GranFruttato comes from Zefferino Monini’s passion and owes its unmistakable fragrance to a careful blend of oils from the best Italian olive groves. 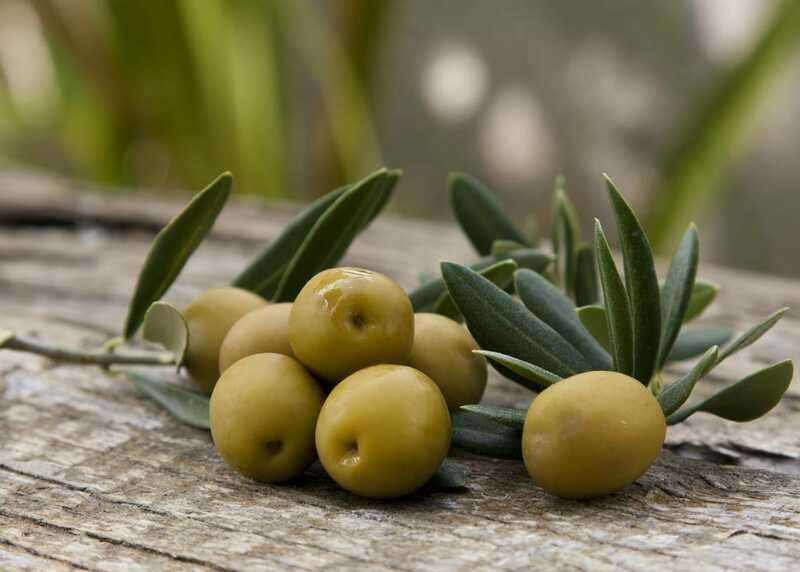 Only olives picked slightly early get to become part of the product; they provide a low quantity of oil, but due to their high antioxidant and polyphenols content, they give GranFruttato its vivid scent and distinctive flavor. Irreplaceable on bruschetta, salads and raw vegetables. It is characterised by its unmistakably full, well balanced and harmonious taste enhanced by fresh notes reminiscent of new grass. Everything that one could expect from a true “Originale”.